Sharon Loper is a Montessori educator with over 23+ years’ experience. This involvement with child development has been instrumental in her understanding of why Play is essential. Sharon has been with Discovery Toys, a 40 year old company, for over 20 years. She combines her love of learning with the opportunities that Discovery Toys provides for children of all ages. She is a mom, grandma and rescuer of parrots and poodles. Sharon has lived in Tucson for 25 years and enjoys the diversity that this community brings into her life. Follow Discovery Toys on Facebook. Anne McKechnie came to the US in 1988. She has two Degrees, one from UCL London, and the other from the University of Wales in Ancient History and also Nursing. She also has an MBA from Imperial College London. She came to the US as an RN, and has worked in specialized areas such as Intensive care Neuro Trauma, Transplant units, and Labor and Delivery. She has also been a Home Health Case Manager. 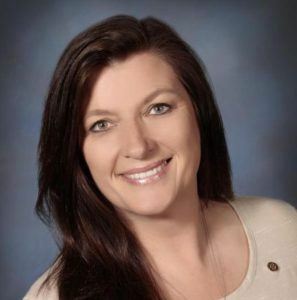 She is also a Realtor, and has owned her own businesses. Anne currently works with Build Your Dream Life Today, helping people achieve their physical and financial goals in life. She is an experienced Trainer and Coach and is a former professional athlete, understanding the principles and steps to achieving goals both physically and financially. 6842 E. Tanque Verde Rd. 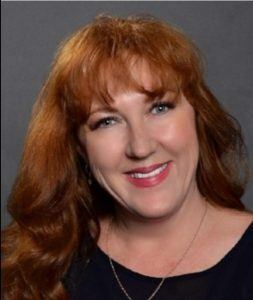 A business owner and a homecare consultant, Cindy Sheller has 25 years of experience helping thousands of seniors live home comfortably. 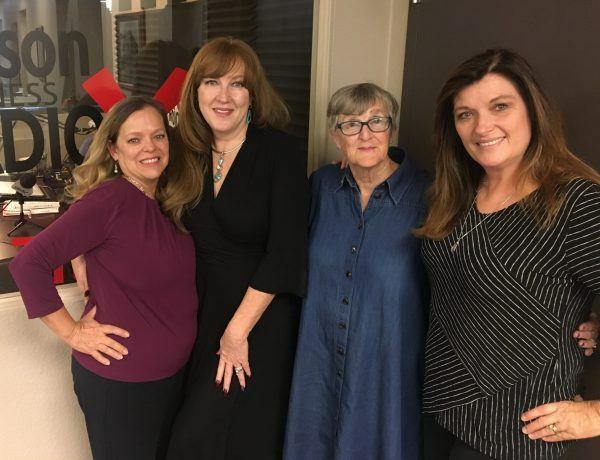 Cindy left the corporate world in 2015 and launched Caring Senior Service in Tucson as well as her consulting practice. She is a Reiki Master and considers working with hospice a calling and a great honor. 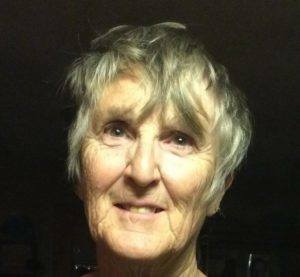 She was an executive in healthcare for many years prior to opening Caring Senior Service. Her goal is to be a community resource and help those who are lost in our massive healthcare system. Her mantra is to benefit the patients for their highest good by bringing all care providers together to serve them. Follow Caring Senior Service on Facebook, Twitter and Instagram. 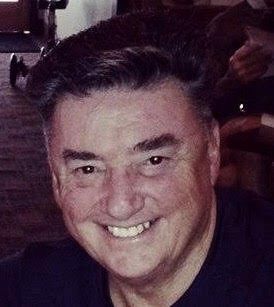 For over 40 years, Mark Bishop’s media career has taken him all over his beloved Australia New Zealand and the United States for both a TV and Radio career. 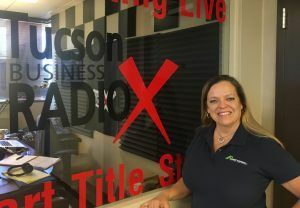 Now settled in Tucson and as the Studio Partner for Business RadioX Mark enjoys working with innovative, passionate and driven business people who want to make a difference in their community while helping others to do the same. 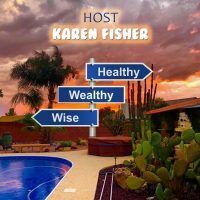 An accomplished host, writer, producer and creative marketing consultant, he is intimate with multi-media and public speaking and revels in the training and heartfelt motivation for the business owner at hand and always has one goal in mind. “To get the Job Done”!